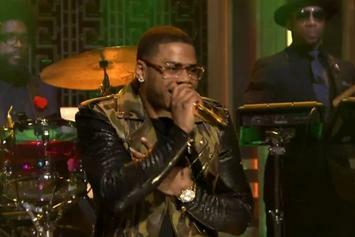 Watch the Nelly (and The Roots) perform his new single "The Fix" on "The Tonight Show with Jimmy Fallon." 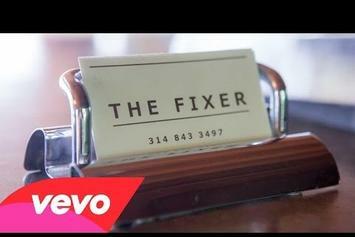 Nelly and Jeremih drop the video to the DJ Mustard-produced "The Fix." 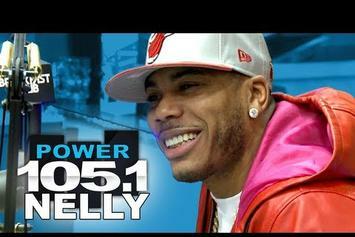 Nelly visits Power 105.1 The Breakfast Club. 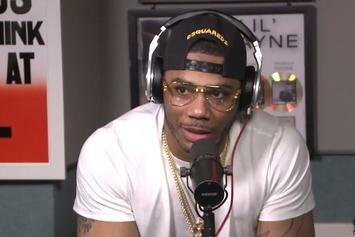 Watch Nelly talk about his new single, Drake/Meek drama, and what’s happening in Ferguson on Ebro In The Morning. 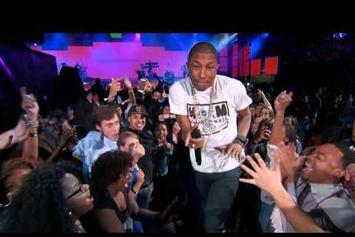 Pharrell brings out a few friends to perform "Hot In Herre", "Beautiful", "Happy" and more. 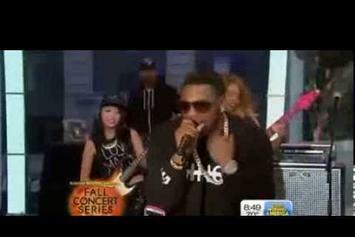 Check out Nelly "Appears In "Cheerios" Commercial" Video, the latest video from Nelly, released on Tuesday, August 13th, 2013. 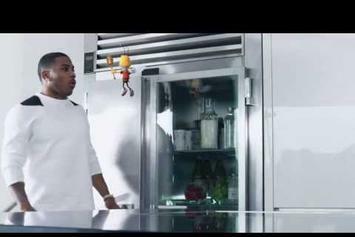 Nelly's chances in this game are improving with each new release, and Nelly "Appears In "Cheerios" Commercial" Video is no exception - quite the opposite, in fact. 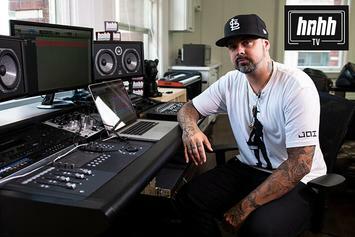 It's a nice addition to the impressive catalogue Nelly has been building over the years. We're definitely anticipating the next move. 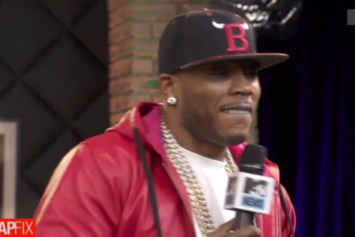 Watch Nelly "Brings Out Amanda Berry @ RoverFest " Video - it's the latest video from Nelly, having dropped on Sunday, July 28th, 2013. Nelly's musical situation is improving with every new release, and Nelly "Brings Out Amanda Berry @ RoverFest " Video will most definitely help the cause. 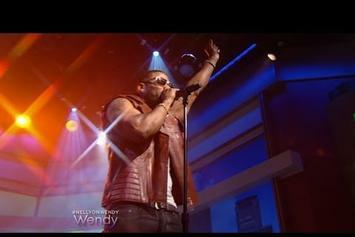 It's a fine addition to the growing body of work Nelly has been developing since stepping foot in the game. 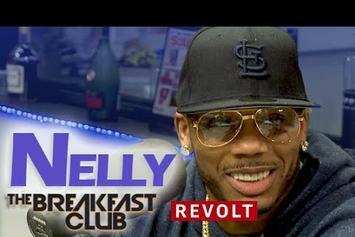 We're looking forward to what Nelly has in store. 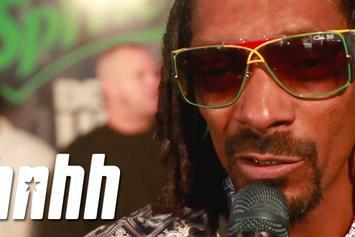 Behold Nelly Feat. Nicki Minaj & Pharrell "BTS Of "Get Like Me"" Video, a new offering from Nelly, which was released on Thursday, July 18th, 2013. 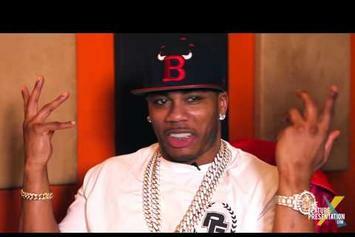 Nelly's rap artistry continues to improve with every release, something which is most definitely evidenced on Nelly Feat. Nicki Minaj & Pharrell "BTS Of "Get Like Me"" Video. His ever - expanding catalogue is definitely better for it, and we're looking forward to the next piece of the puzzle - aren't you?